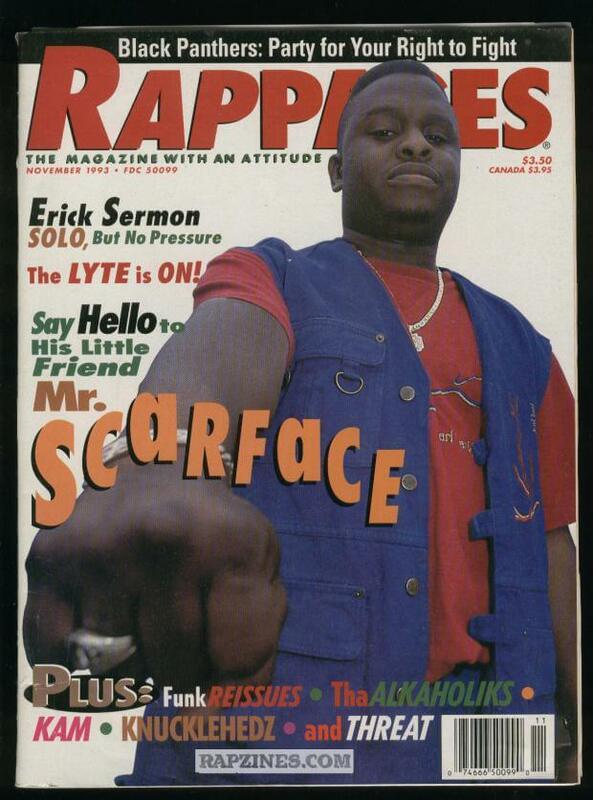 For approximately a quarter century, Scarface has been challenging every other MC to up his or her game simply by being himself and doing his own thing. And that thing is being able to perfectly balance the street with the spiritual, the heartfelt with the heartless. Very few – if any – other rap artists can rhyme about such a wide variety of topics and emotions and make the listener believe that all of it is sincere. 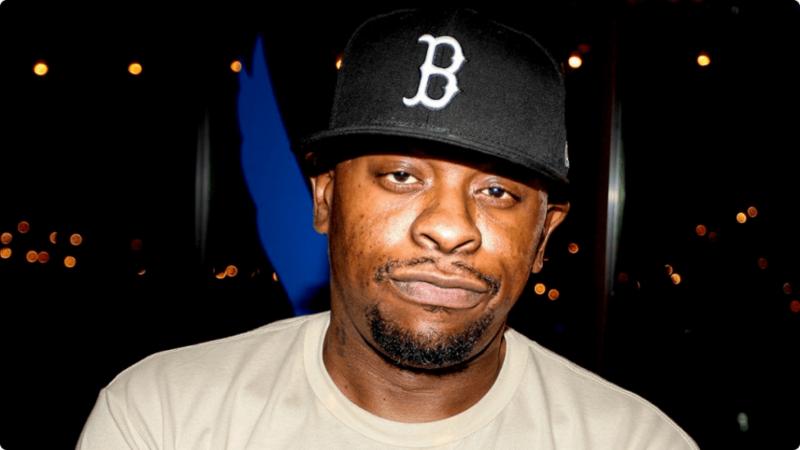 Sincerity has been at the core of Scarface’s career and his success, from the Geto Boys to his featured appearances, to his classic albums. Christopher Pierznik is the author of seven books, all of which can be purchased in Paperback, Kindle. He has written for a variety of other sites and works in finance. You can like his Facebook page here and follow him on Twitter here.